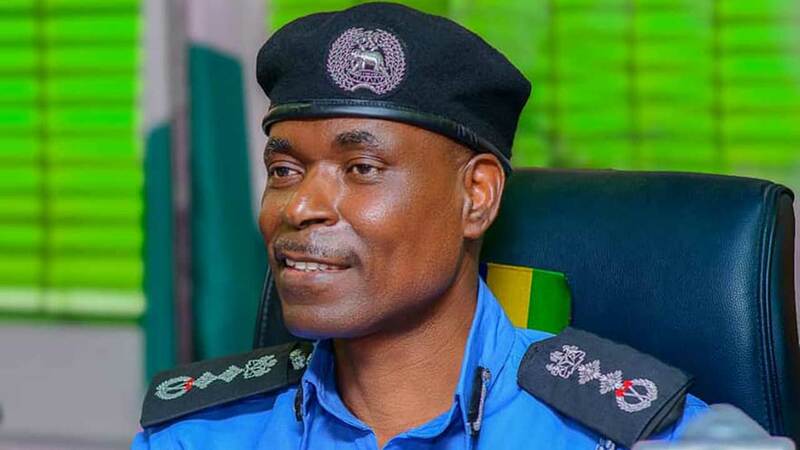 The Association of Idoma Lawyers (AIL) has called on the Inspector General of Police (IGP), Mohammed Adamu, to ensure that justice is done in the case of an Assistant Superintendent of the Nigerian Security and Civil Defence Corps (NSCDC), Ogah Ochigbo Jumbo, who was allegedly beaten to death by two traffic wardens in Nyanya, Abuja. Jumbo was attached to the Sharia Court in Abuja. In a letter jointly signed by patron and president of the association, Chief Godwin Obla, a Senior Advocate of Nigeria (SAN) and Dr. J. Y Musa, respectively, the lawyers queried the decision of the Nigeria Police to prosecute a case in which it was the accused. They argued that the decision of the police fell short of the objective parameters of justice delivery. They added that even if the deceased officer was guilty of traffic violation as alleged by his killers, it was not enough reason for him to be killed, as the law stipulates a penalty of fine for such act. “The Association, consistent with its pursuit of objective parameters of justice delivery, wishes to strongly suggest and indicate its interest to be mutually involved in a post-mortem examination of the cause of death of the deceased. This indication and suggestion should not be understood to mean our lack of confidence in the police authority to carry out a dispassionate work in this regard, but as stated above, only towards achieving the pursuit of the objective parameters of justice delivery. “Otherwise, in the event of any cover up or foot-dragging in the prosecution of this heinous and clear case of culpable homicide, the association will spare no effort at exploring the alternative prosecutorial route of Direct Criminal Prosecution Laws of the FCT. This, we shall not hesitate to undertake, alongside an already contemplated civil action in humongous amount,” they said. The association said it is worried by the response of the police as postulated by the Force Public Relations Officer (FPRO), Frank Mba, in a press briefing last week, in which he stated that the Force was not responsible for the death of Jumbo. “While the Force PRO can choose to interpret the demand of his job descriptions only from the narrow prism of protecting the image of the Force at all cost, and to any extent even at the expense of values of humanity and sanctity of life, however, to do so in the face of contrary hard facts of verifiable eye-witness accounts and video recordings of the incident, is counter-productive to the very ends of good image sought to be achieved by that officer,” they added. The association said there was no justification for the policemen to kill Jumbo. While condoning with families of the deceased last week, the IGP had called for calm and assured that the case would not be swept under the carpet. The deceased is a native of Otukpo in Benue State.